View our FTTH top sellers below. 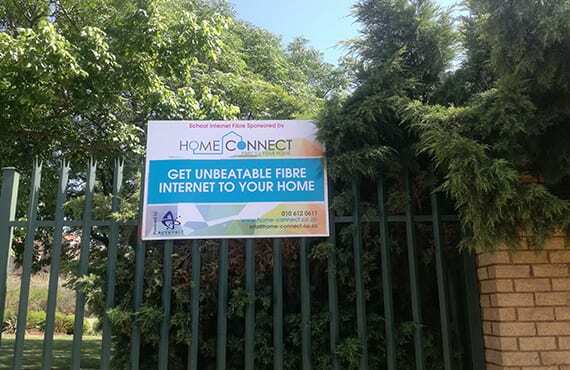 Home-Connect is an ISP (Internet Services Provider), providing home users with super-fast truly uncapped & unshaped Fibre to your Home (FTTH) internet connectivity services. Home-Connect has partnered with some of the leading Fibre access providers in SA as well as one of the leading International Carriers to ensure that we can deliver super-fast connectivity services. 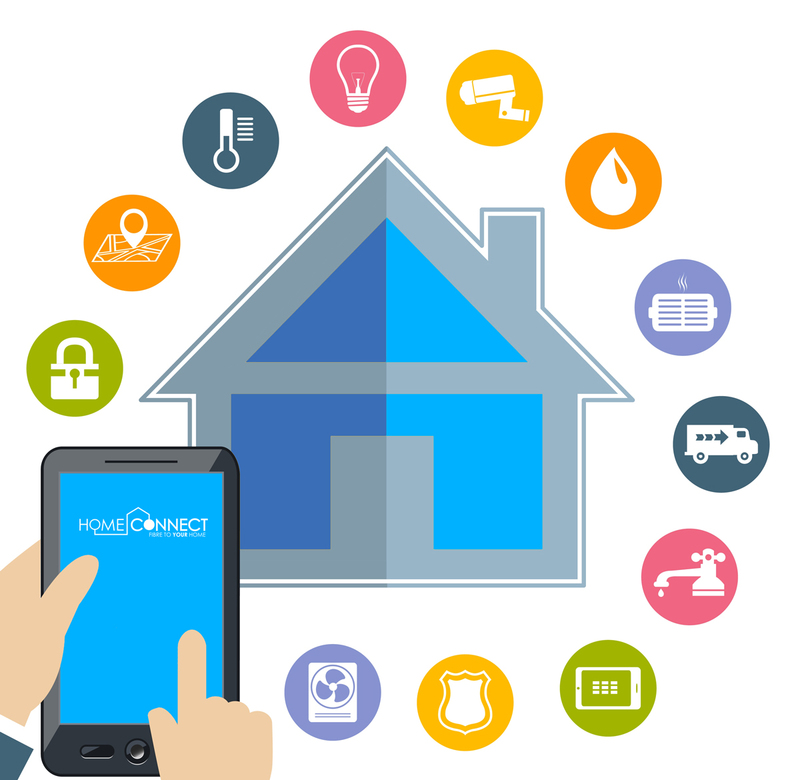 Home-Connect partners with many of the countries’ leading and most successful Open Access Fibre Infrastructure providers around. Fibre Providers such as Vumatel, MetroFibre, Waterfall Access Networks, SA Digital Villages, Octotel, Openserve and Balwin Fibre to name a few. Check Coverage to see if FTTH is available in your area! Expand on Your Fibre Freedom with Home-Connect. Expand on the digital world of the internet, with uncapped, unshaped, buffer-free connectivity solutions, specifically with our unique Fibre to the Home (FTTH) product suite. Don’t be tied down by contracts! Saving you a lot of Ka-Ching, all our packages include Free-to-use routers! Equal download and upload speeds! Working from home is now a breeze, spend time at home and be more productive. Yes, they love us! And so will you! 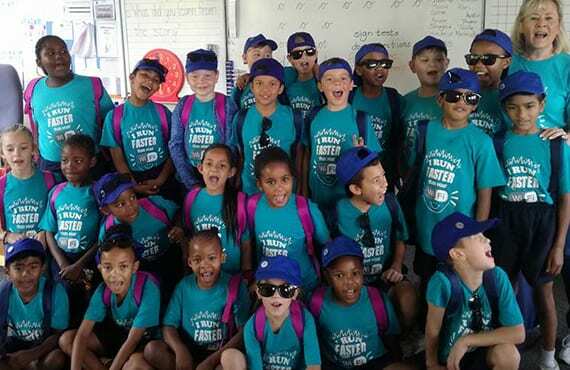 Home-Connect through the Vumatel School’s partnership, offering free internet fibre to local schools, not only are we connecting homes, but we connecting schools and empowering our communities. Fibre to the home (FTTH) is the delivery of a communications signal over optical Fibre from the operator’s switching equipment all the way to a home. Fibre Optic cables carry much more data than copper cables (ADSL) especially over long distances. This means super-fast internet, digital television and telephone services delivered to your home. Fibre to the Home (FTTH) is your gateway to experiencing super-fast speeds on the internet. Get the perfect Fibre to your home today!